We had a lot more to say than we thought about this weird cult film. Check it out! 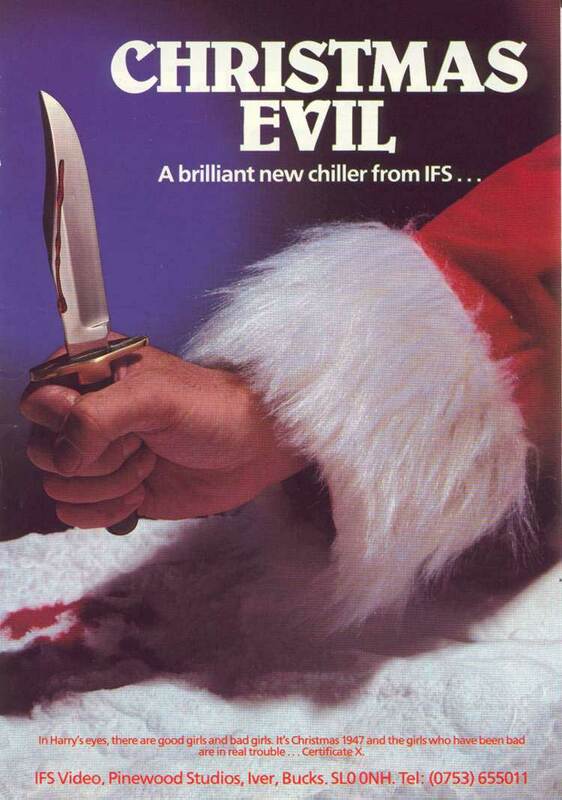 This entry was posted in and tagged christmas, christmas evil, Horror, podcast. Bookmark the permalink.